The trainers are looking forward to meeting you on 30 September at the Magazine Publishing Institute. Each of them is an expert in their field with a heart for raising up leaders in Christian publishing. Hailing from Kenya, Brazil, and the U.S., these trainers come from various backgrounds and publications large and small. Here is your chance to get to know them a little before the conference. Click here for full bios on each trainer. Dr. Kirimi Barine is an author, trainer, publisher and coach. 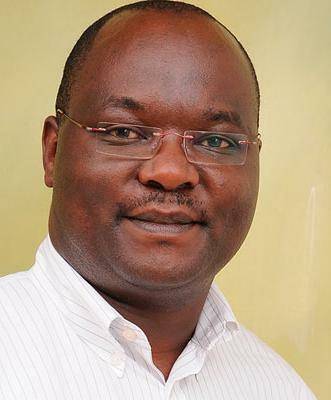 He serves in various leadership capacities for organizations in Africa and around the world. As the founding director of Publishing Institute of Africa, he started Leadership Today Africa, a quarterly magazine that has been published since 2012. 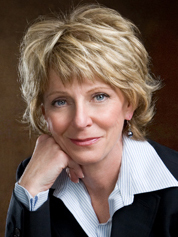 Lou Ann Sabatier is principal of Sabatier Consulting, where she has worked with over 100 media clients, giving them the tools they needed to increase profitability. 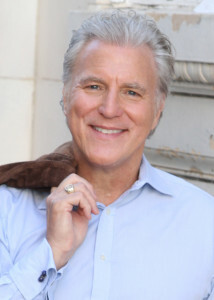 Lou is also the strategic communications director for the 21st Century Wilberforce Initiative, a Christian non-profit advocating for religious freedom. 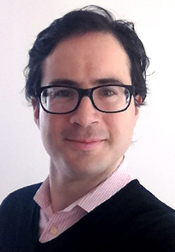 David is a partner with mediaIDEAS, a global consultancy providing research and advice on the publishing industry’s technology-enabled future. He founded and built Netcirculation, the largest nationwide distribution network for high-end boutique fashion, art, photography, and design titles. 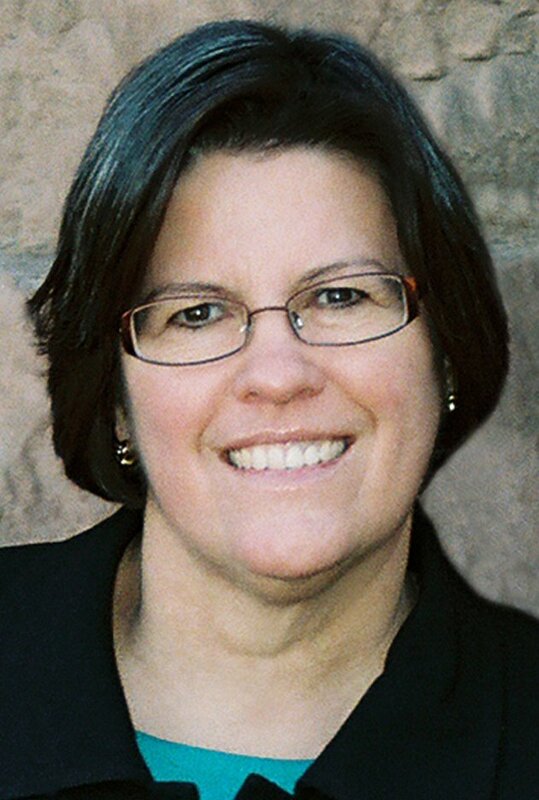 Carla Foote is editor for Disciple!, a quarterly magazine, and One-to-One, a monthly newsletter, for The Navigators ministry. 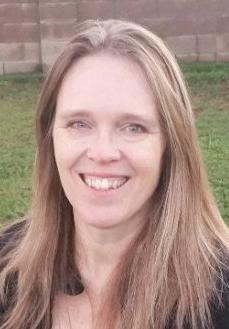 In addition, she does freelance editing and writing through Fine Print Editorial, and speaks in writing conferences. Camerin Courtney is the senior editor for a nonprofit humanitarian aid organization, where she edits their quarterly magazine, blog, and other print and online communications. 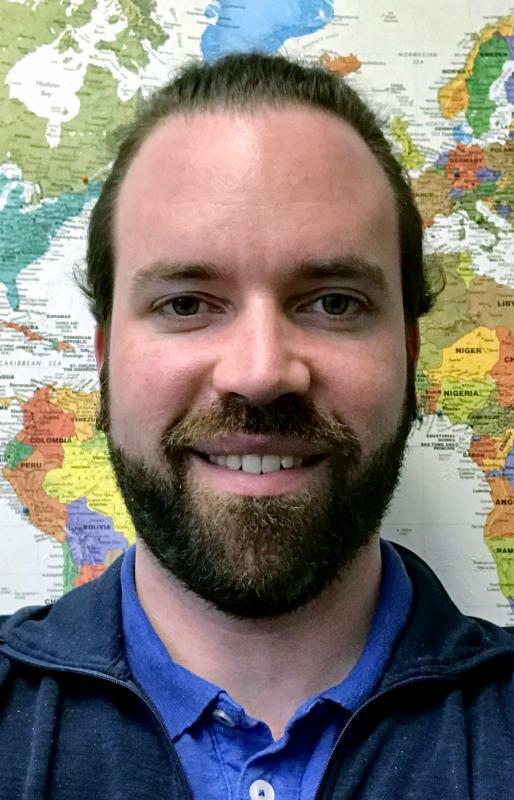 Jeremy Weber is the senior news editor at Christianity Today, where he manages a team of journalists producing international religion news focused on evangelical/Protestant Christianity for Christianity Today magazine and Gleanings, a daily blog. 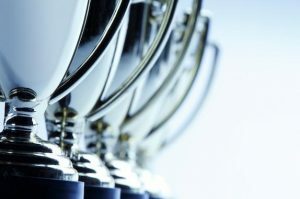 Award-winning designer Anne Elhajoui is the creative director of Knight Marketing in Sarasota, Florida. 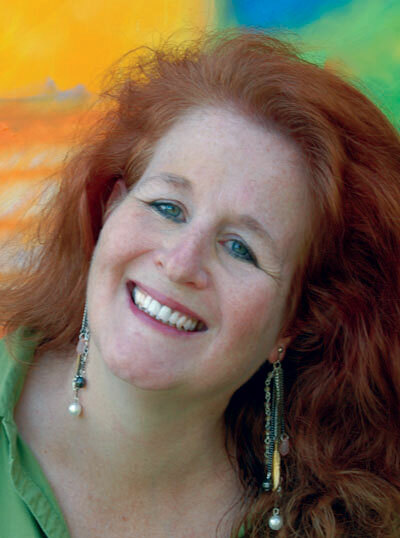 She is also the former art director of Discipleship Journal, the Navigators’ Disciple!, and Venice magazine. Anne also has her own design business, AEIOU Design. Dr. Tamara Welter is associate professor and chair of the Department of Media, Journalism, and Public Relations at Biola University. In this role, she also mentors the students publishing The Point, Biola’s award-winning student magazine. Rick Szuecs is a graphic designer from Belo Horizonte, Brazil. 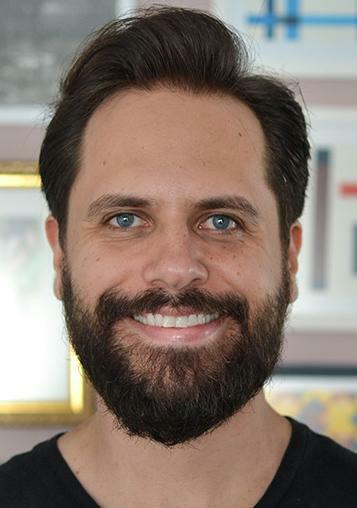 With 10 years of design experience, he has worked for many publishers, developing covers for the Brazilian edition of books by well-known authors. He is also the designer for Man of Integrity, Christianity Today’s devotional publication for men. 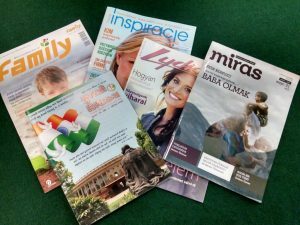 The Magazine Publishing Institute in Nairobi is a seven-day conference comprised of three simultaneous tracks in the editing, design, and management of magazines on 30 September – 6 October, 2018. The sessions will be conducted in English. Magazine Training International is pleased to announce that trainer Dr. Michael Ray Smith has published a new book. 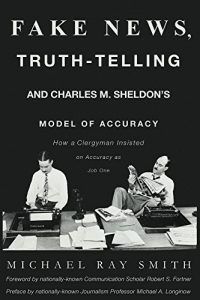 Fake News, Truth-Telling and Charles M. Sheldon’s Model of Accuracy: How a Clergyman Insisted on Accuracy as Job One discusses how audiences are daily subjected to a blizzard of information, some of which is deliberately incorrect. The best news organizations in the world are marshaling fact-checking teams to determine the accuracy of the news content. Computer wonks are working with the news industry to create computer programs that trace the information back to the source to determine the credibility of the information. Fact-checking is fashionable these days, but a little-known truth is that a clergyman-turned-journalist pioneered the passion for getting information right when he took over a general-circulation, mainstream newspaper in 1900 and tried to apply the adage, “Accuracy, accuracy, accuracy” to every news article and advertisement in the periodical. He used his faith-based sensibilities to edit the newspaper and his work came to be called “The Jesus Newspaper.” Circulation soared with the experiment lasting only one week, yet it provoked the newspaper complex to reconsider some of its practices that are part of the fact-checking mania at work today. 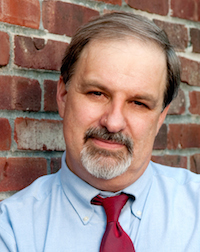 Smith is an award-winning writer, photojournalist, academic, and conference speaker. He is a professor at Lee University. During a decade as a reporter and editor he penned more than 3,000 articles for leading newspapers. Smith taught at and/or directed journalism programs at colleges in Florida, Pennsylvania, Indiana, and Virginia. He is the head of the Small Programs Interest Group of the Association for Education in Journalism and Mass Communication. He holds a doctorate in communications from Regent University. 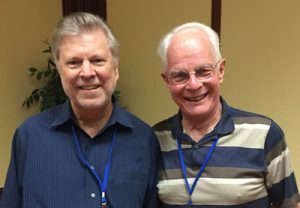 Smith taught a writing course with Magazine Training International in Manila and has served as a webinar speaker for MTI. After the brutal killing of a Christian couple in the Punjab province of Pakistan, a purported picture of the couple became part of most news reports and quickly spread across social media. However, Asif Aqeel, reporting for World Watch Monitor in Pakistan, determined that the picture was not accurate. 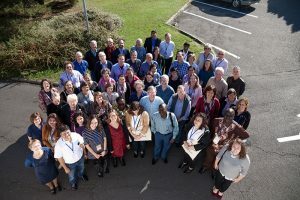 Attendees at the conference came from North America, Europe, Asia, Africa, and Australia. Among the 22 countries represented were Romania, Russia, Japan, India, Malaysia, Nigeria, South Africa, and Sweden. Magazine Training International is pleased to announce that trainer Nate Butler was involved in the recently released graphic novel The Kingstone Bible, Vol. 5. 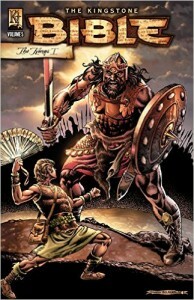 The Kingstone Bible is the most complete graphic adaptation of the Bible ever done. The 2000-page, twelve-volume collection illustrates in exquisite detail the grand story of the Bible. Each volume is a rich narrative sequentially illustrated to teach and explain the major stories and themes in the Bible in a historical and chronological manner. The book features more than 10,000 art panels. All images were done by hand with pen and ink by more than 45 industry-recognized artists. Volume 5 covers the biblical era of Ruth, Samuel and David. Butler is credited as a writer and designer for Vol. 5. He wrote the script for the section on Ruth, helped find a few of the artists, and contributed with some art directing and editing. He also assisted with the sections on Job, Abraham, Hebrews, Hosea, Isaiah, Samuel, and others in various ways. The Kingstone Bible will be available in multiple languages beginning Oct. 18, 2016. Butler is the president of COMIX35, a Christian comics ministry that has offered international consultation, coaching, and classes on the production and effective use of comics-style literature since 1996. 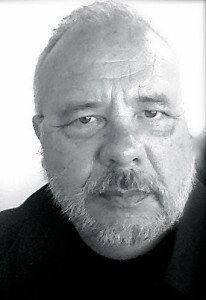 He serves as the main coach and consultant for the ministry and the lead instructor at COMIX35 seminars. Butler worked for more than 20 years as a cartoonist, commercial artist, and writer/illustrator of comics before going into full-time ministry in 1999. His former company, The Nate Butler Studio, Inc., produced artwork for clients such as Jim Henson Productions and DC Comics, as well as script writing for Archie Comics and Marvel Comics. He was also editor/co-publisher/packager of Christian Comics & Games Magazine, and editor/publisher of Christian Comics Catalog. 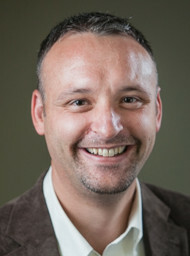 Butler has also served as an MTI trainer at conferences in Romania and Croatia and as a webinar presenter. 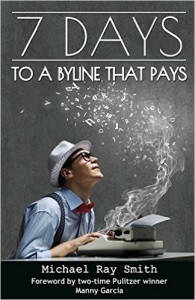 7 Days to a Byline That Pays explains how to tell stories that audiences will read and editors will pay you to write. Delivered in a breezy and compact manner, this book will help you work fast, smart, and get paid for your work. Find freelance writing success and freelance writing jobs with the tools provided in this book. 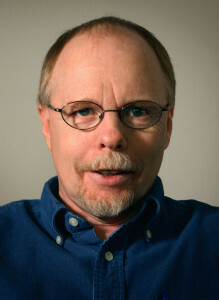 Smith is an award-winning writer, photojournalist, academic and conference speaker. He is a professor at Lee University. During a decade as a reporter and editor he penned more than 3,000 articles for leading newspapers. Smith taught at and/or directed journalism programs at colleges in Florida, Pennsylvania, Indiana, and Virginia. He is the head of the Small Programs Interest Group of the Association for Education in Journalism and Mass Communication. He holds a doctorate in communications from Regent University. Smith taught a writing course with Magazine Training International in Manila and has served as a Webinar speaker for MTI. Please join us in celebrating with Magazine Training International trainer Dr. Kent Wilson as his new book is published. 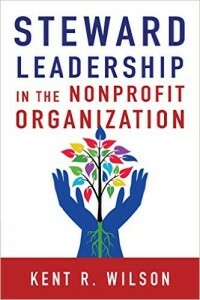 Steward Leadership in the Nonprofit Organization is the first resource that presents a unique model for nonprofit leadership written by a nonprofit leader for nonprofit leaders. Wilson has been leading nonprofit organizations locally for over 30 years and brings a wealth of experience and international research to this valuable resource. It is being endorsed by many leaders across the country as the first leadership model designed exclusively for the nonprofit leader. Wilson presents a comprehensive model for steward leadership, in which leaders act as stewards or trustees, never as owners. Scripture and history give concrete examples of stewards who manage resources on behalf of others for the good of others. Wilson applies this classical understanding of the steward to modern organizational management, defining and developing steward leadership as an alternative to its cousin, servant leadership. 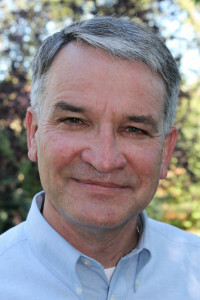 Wilson is the former executive publisher of NavPress, executive coach with Vistage International, and president of Nonprofit Leadership Exchange, and the MTI chairman of the board. He has served as an MTI trainer in nine international conferences, a webinar, and the management DVD course. Awards of Merit also went to Outreach, edited by James Long and readmybeacon.com, a campus publication of Palm Beach Atlantic University with advisor Dr. Michael Ray Smith. Two awards of merit in design went to EFCA Today and Worldwide Challenge, publications designed by Greg Breeding’s Journey Group.